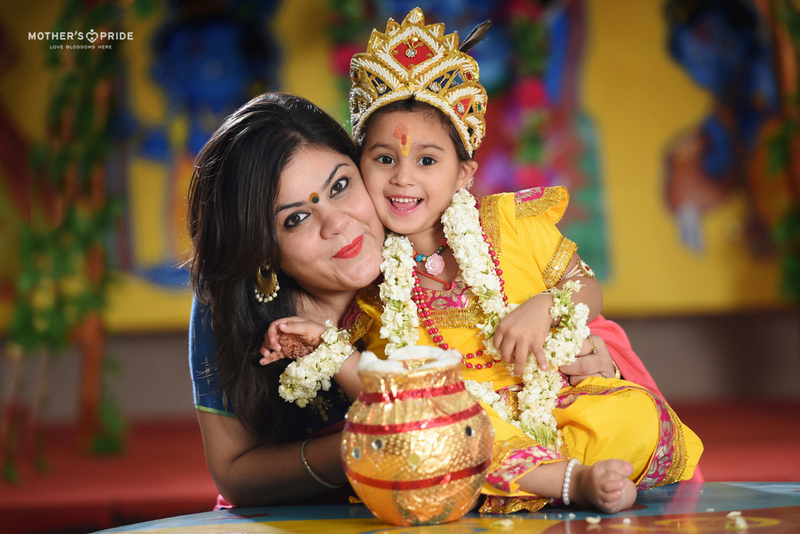 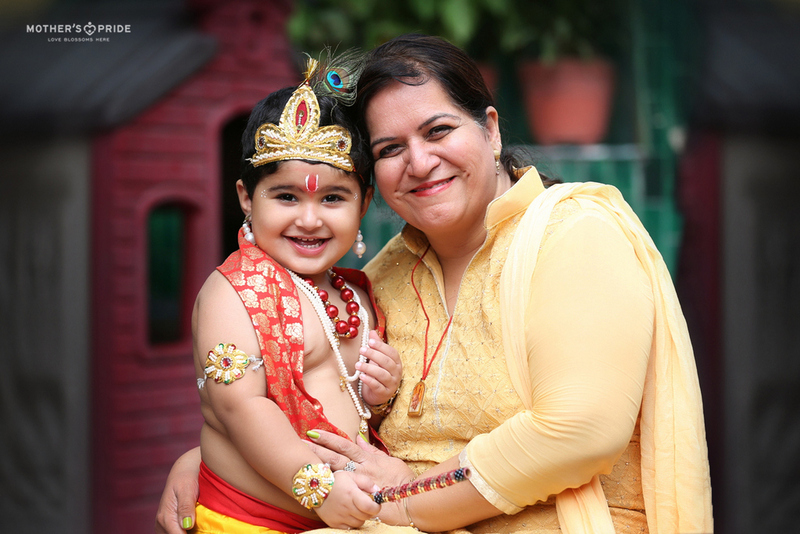 The premises of Mother’s Pride resonated with spiritual and traditional vibes as the Prideens celebrated the birth of their beloved Laddoo Gopal. 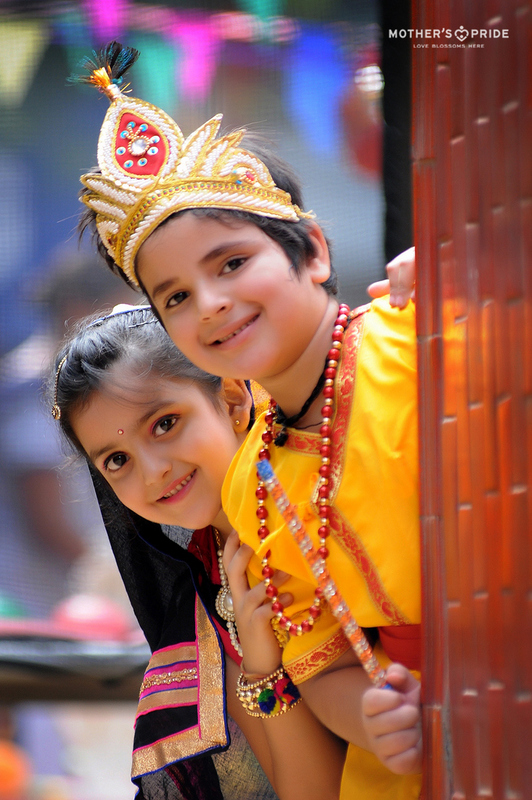 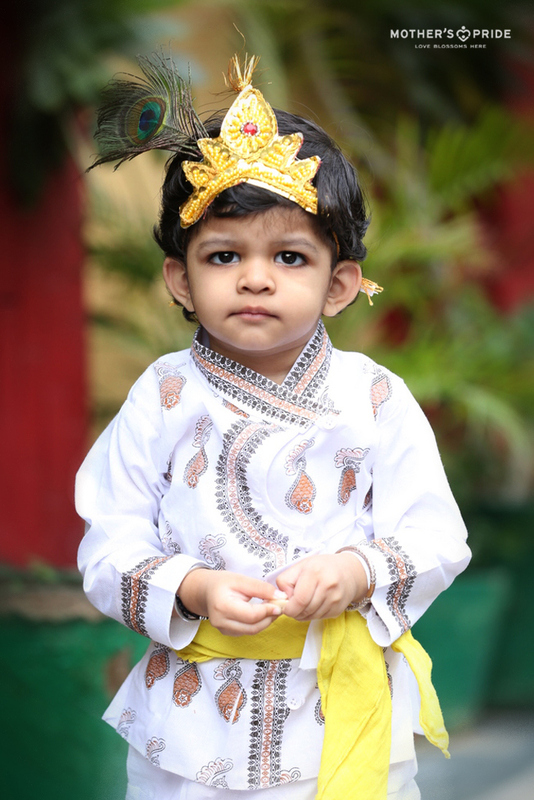 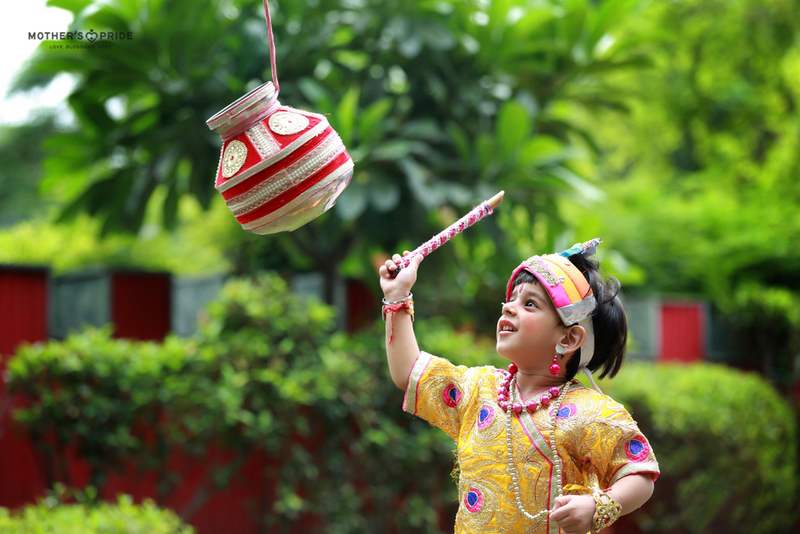 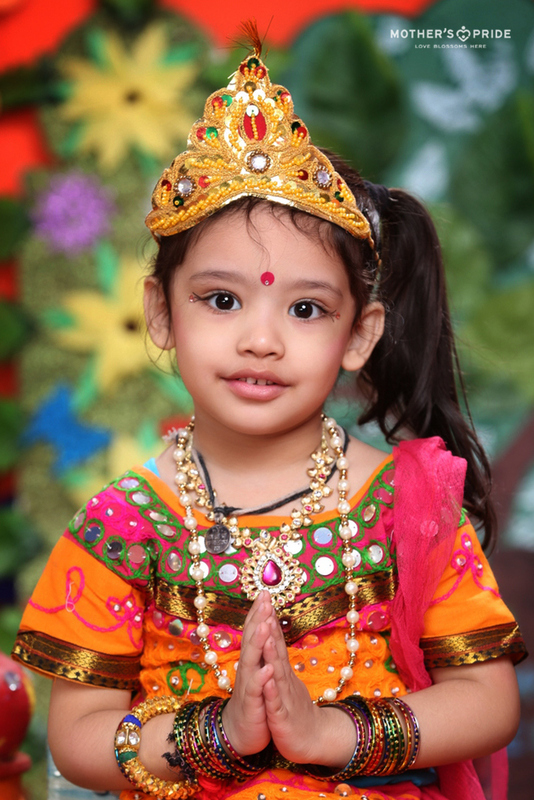 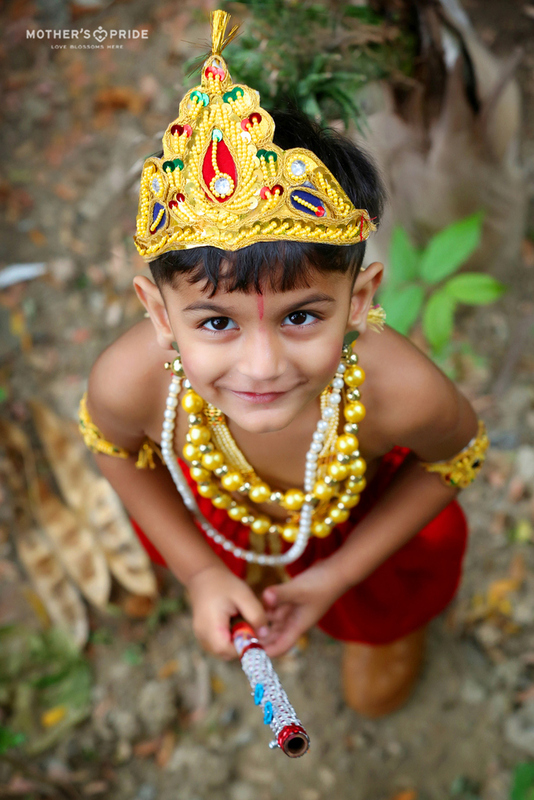 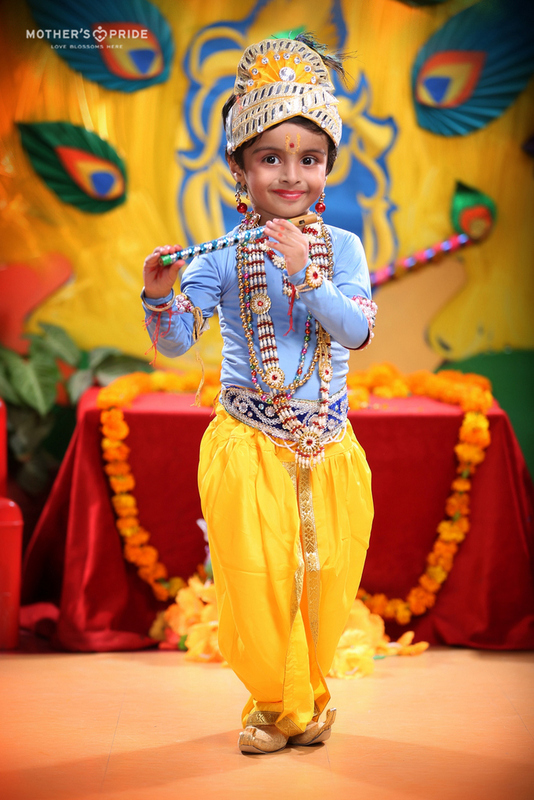 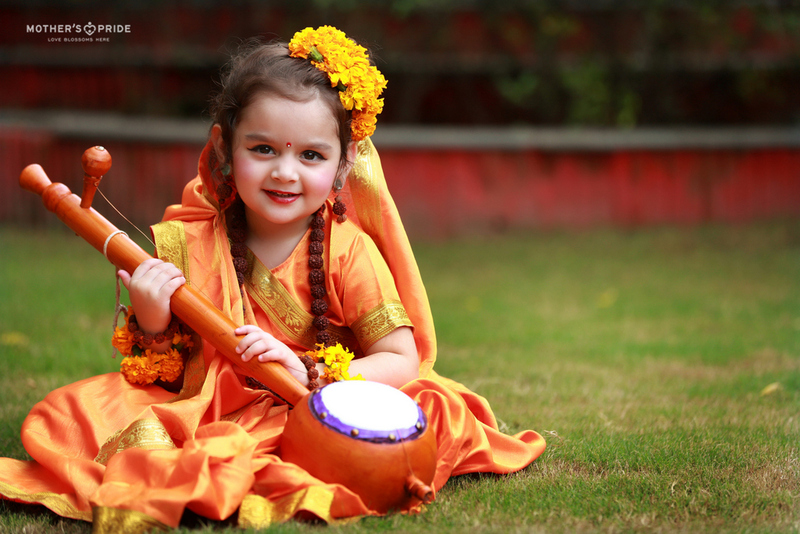 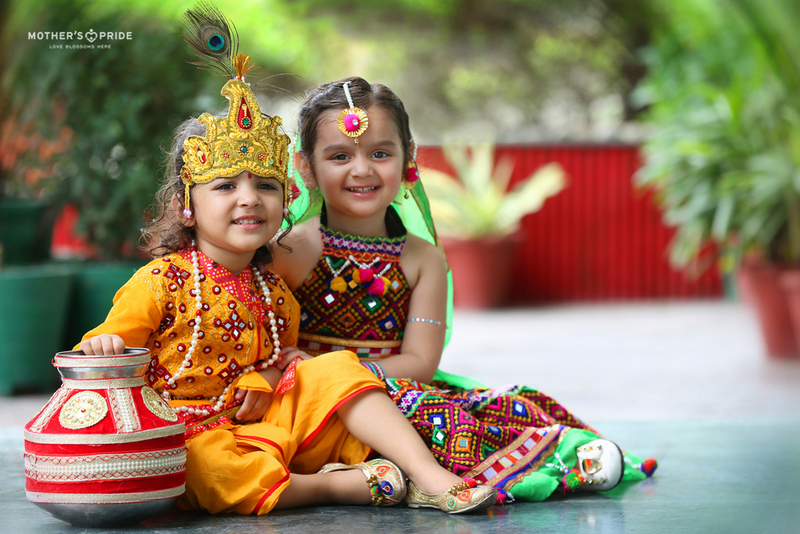 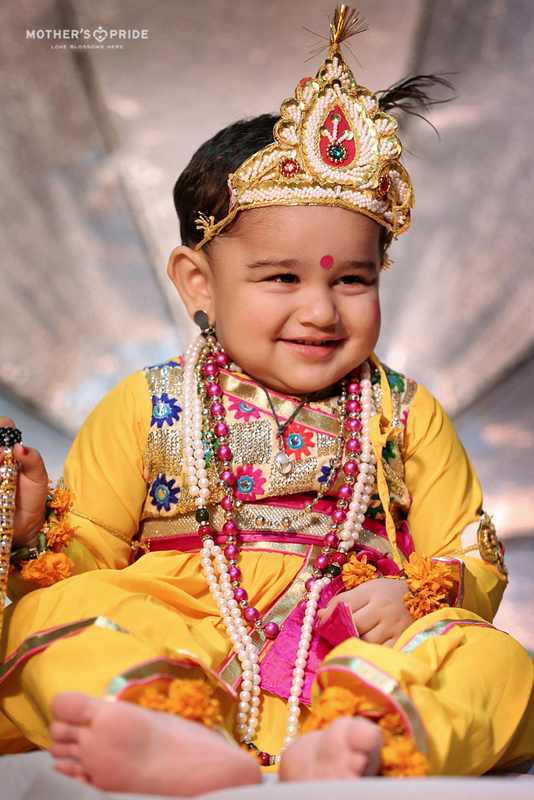 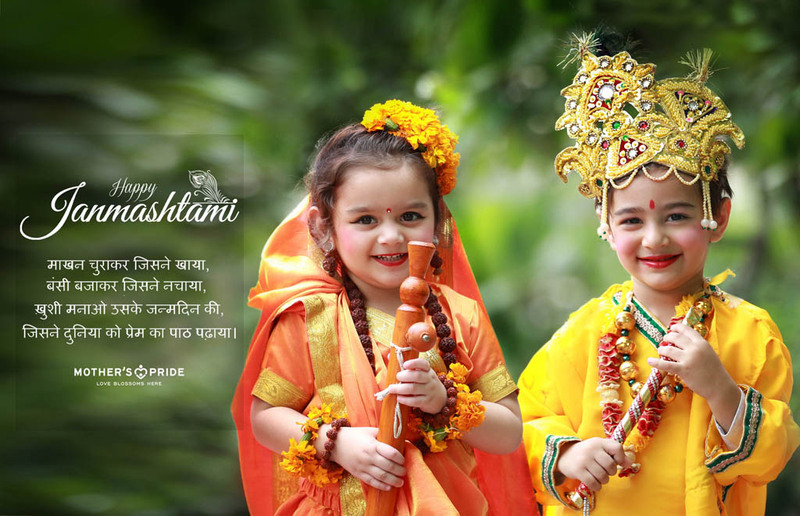 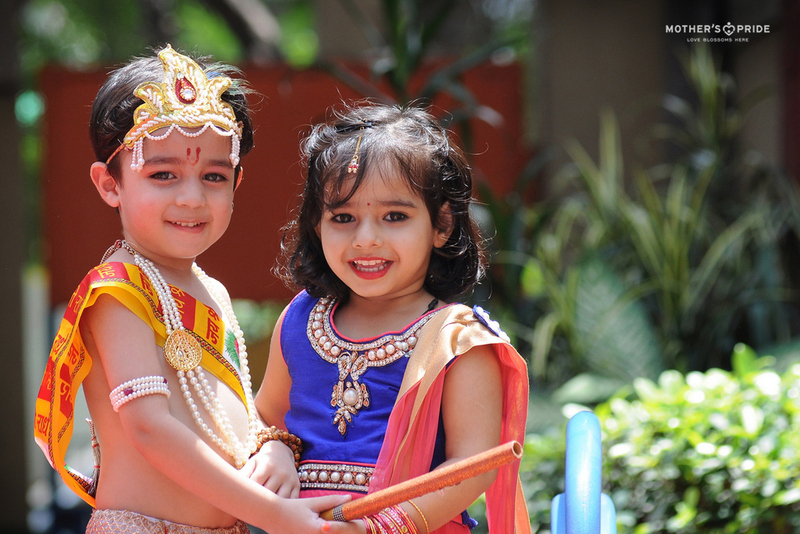 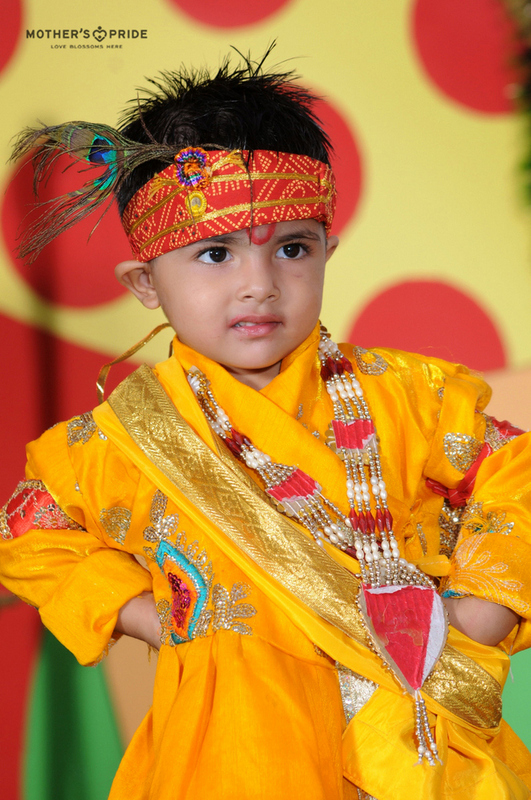 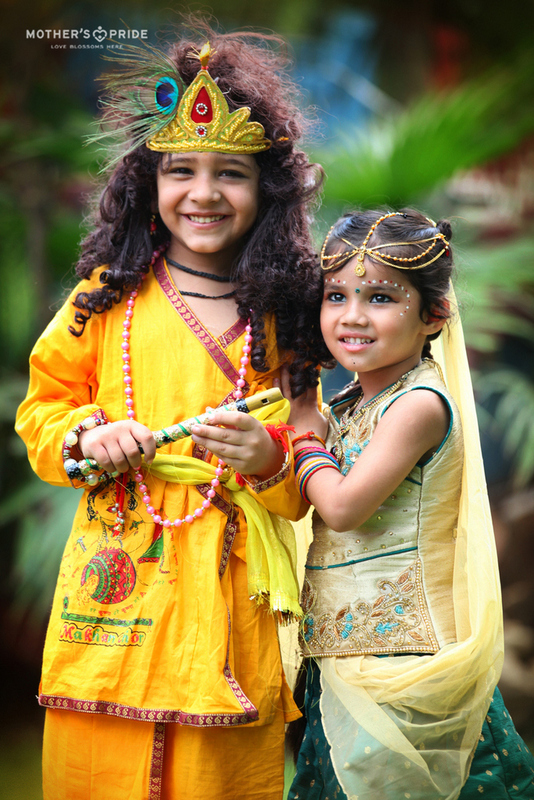 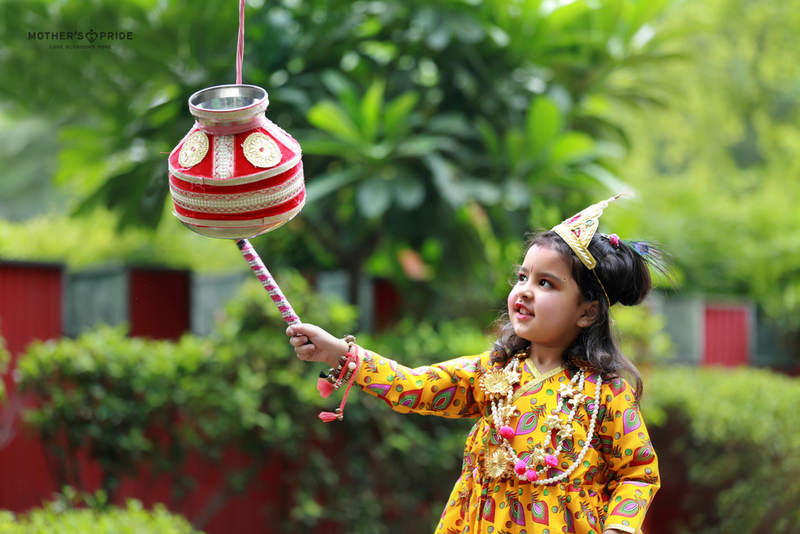 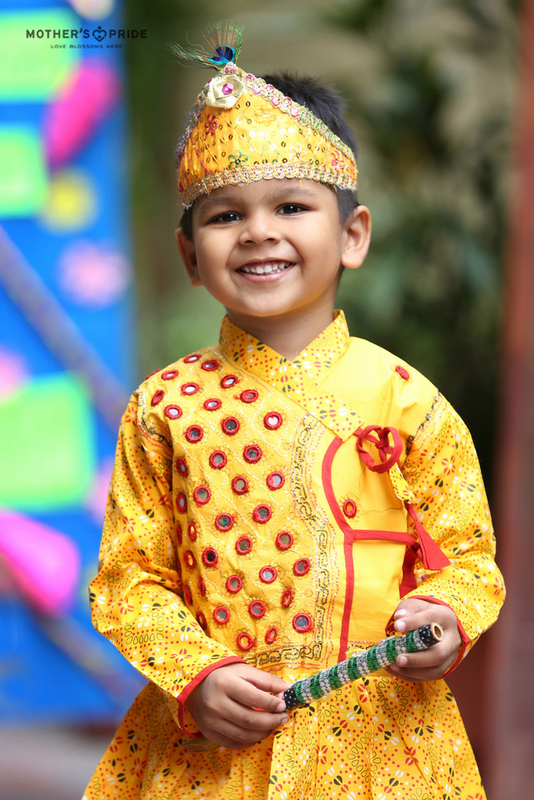 The Prideens donned the roles of little Krishnas and Radhas adorning the celebration with their innocence. 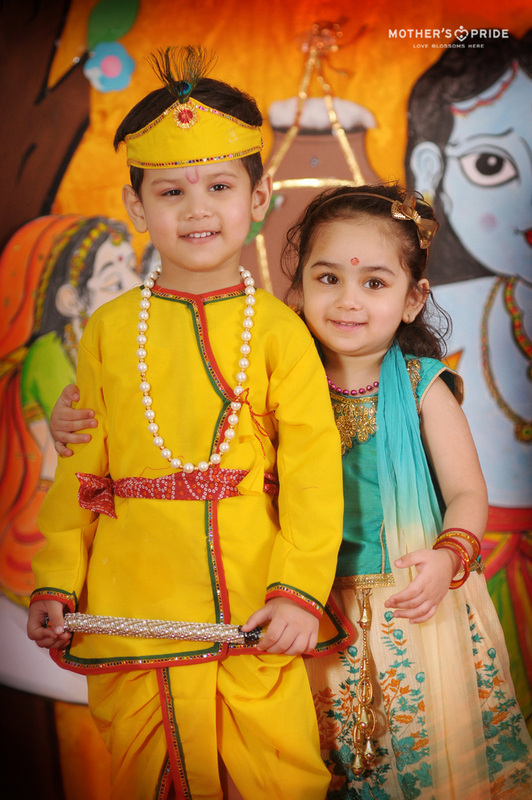 The little devotees also performed a pooja seeking Lord’s blessings with devotion. 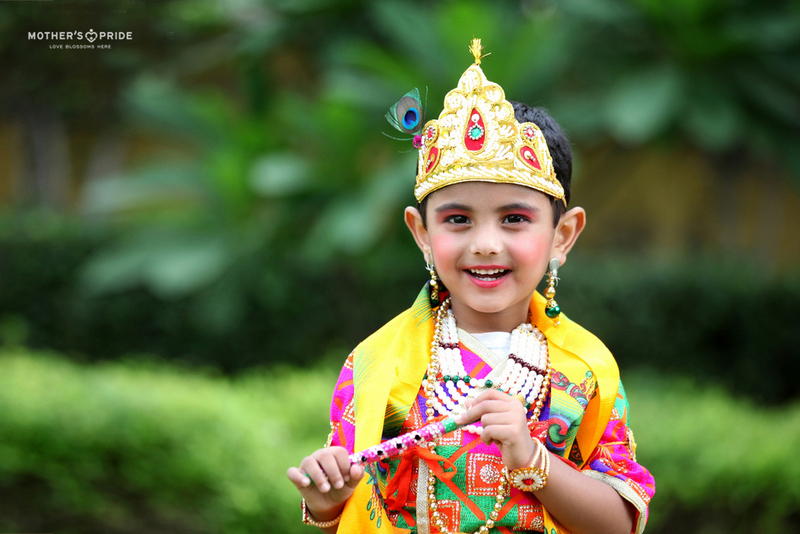 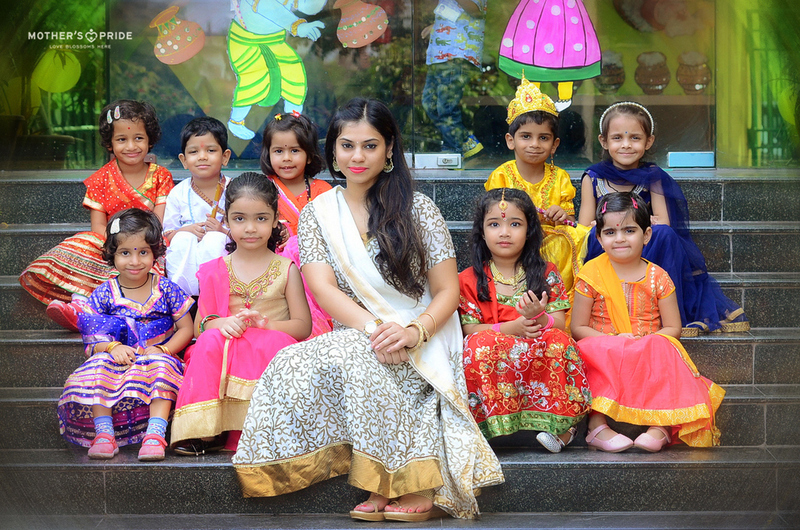 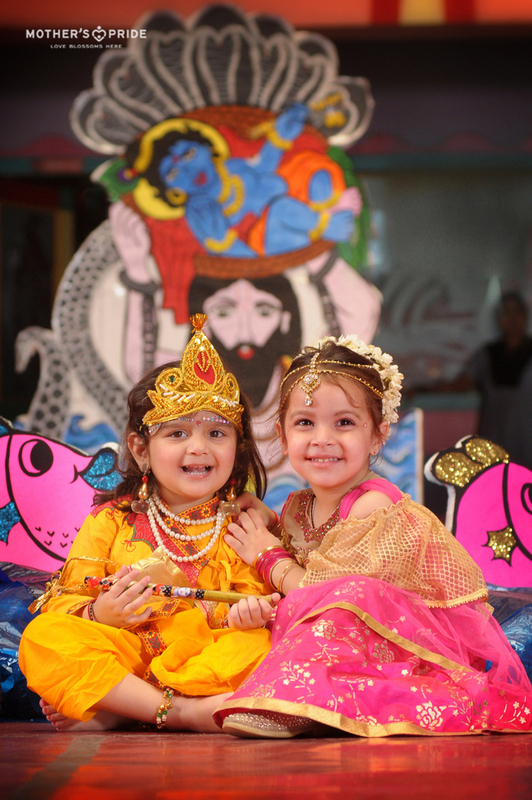 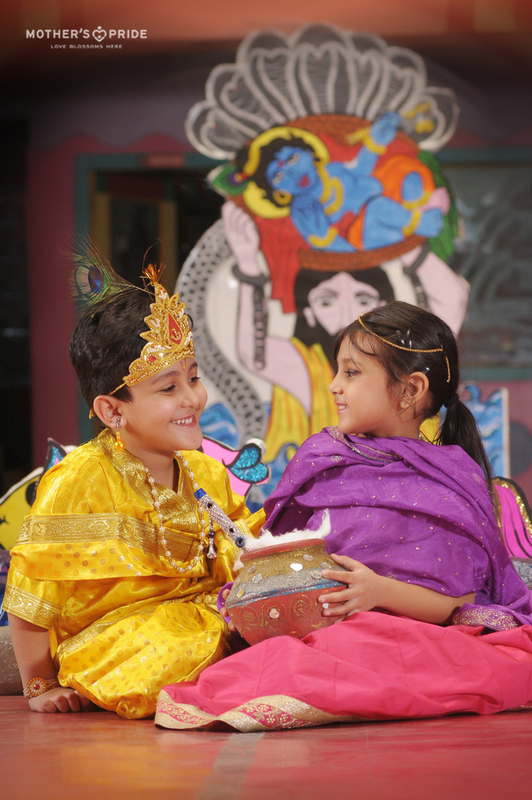 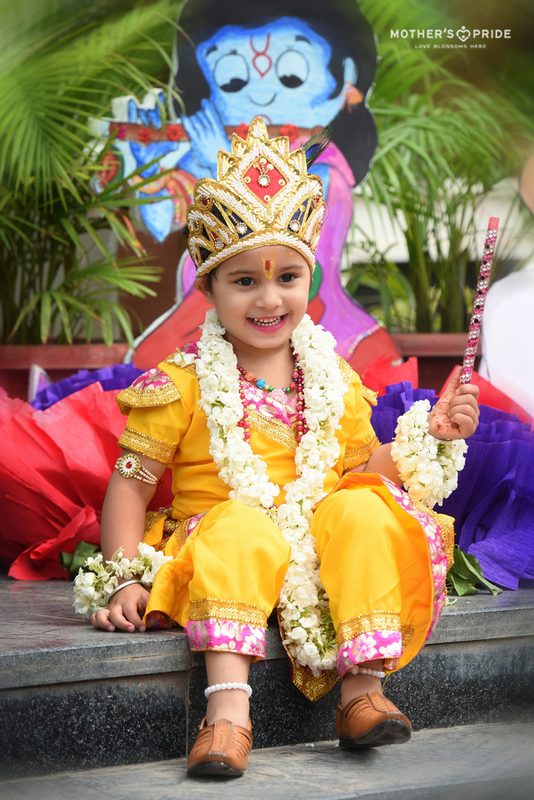 The students cutely depicted Lord Krishna’s childhood and his innocence by relishing fresh white butter and playing flutes.